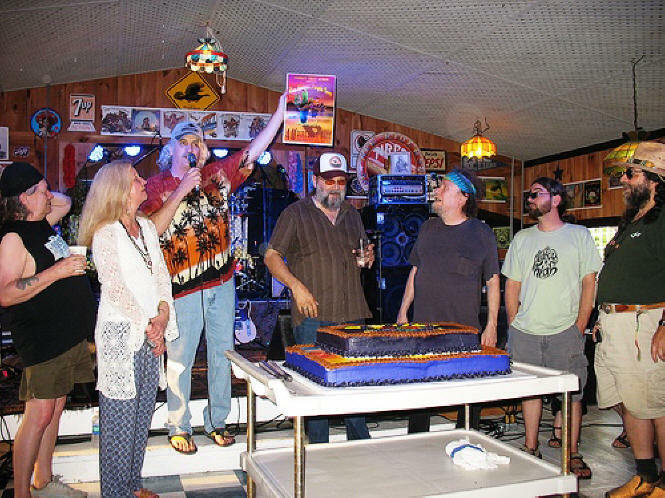 Weddings ~ Bar-B-Que ~ Brick-Oven Cuisine ~ Live Music and Good Times! 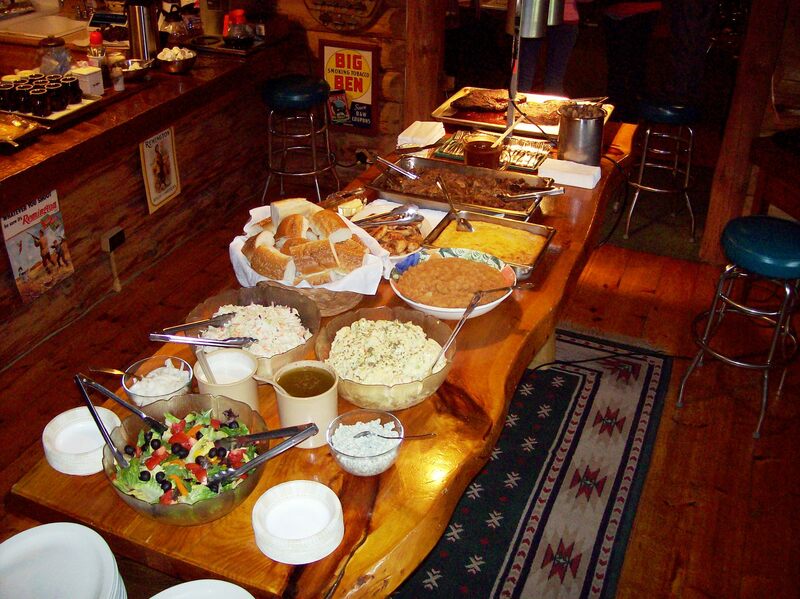 At The Peace Tree Lodge The Food is Part of the Entertainment. 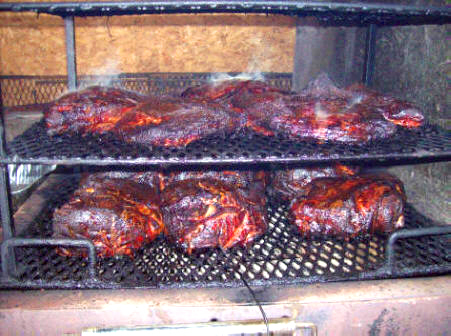 We are mastering the art of slow-cooking choice cuts of meat in our smoker….. 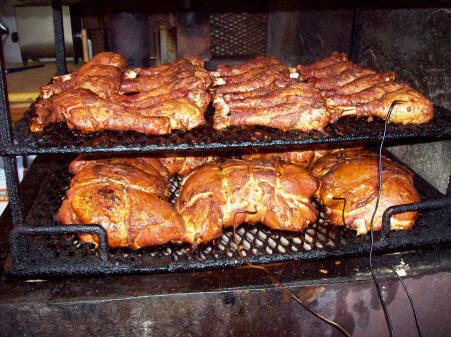 The Clare family looks forward to sharing our hickory smoked beef brisket, pulled pork, turkey and chicken as well as roasted strip loins, prime rib, shrimp and lobster tails. 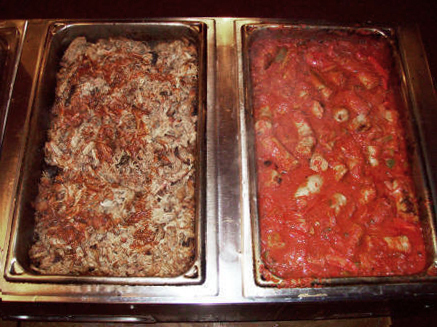 All entrees are paired with Sherry’s homemade sides and sauces to complete your meal. No processed foods here! Are you considering a family event worthy of a special celebration, or maybe you are looking to entertain some business folks in a totally unique way? 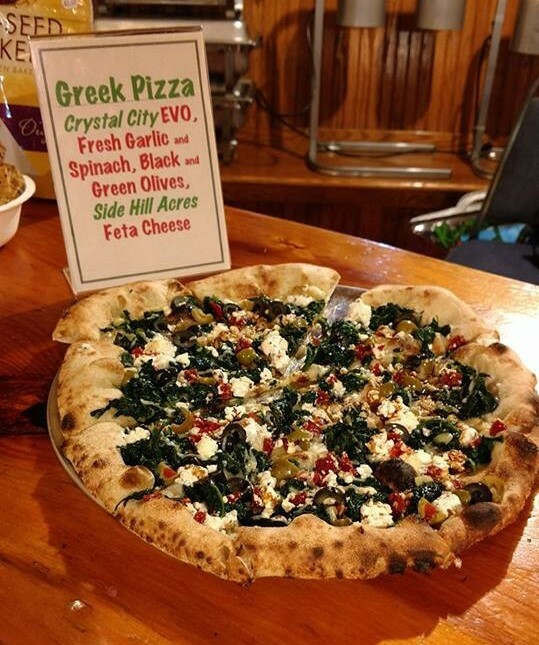 ………..@ The Peace Tree we can help you create your own Earth~Wood~Fire dining event featuring fine Italian Fare from Carmella our wood-fired oven. We are constantly expanding our Tuscan menu and now feature fresh shellfish, roasted meats/veggies, breads/bagels, smoked meats and some of the finest pizza in the land! Let’s build a celebration together! As of ‘Groundhog’s Day (Feb. 2) 2017 Turkey Trot will not be accepting credit cards. We Trade in Good Checks, PayPal and Cash. Sorry for any inconvenience but we just can’t deal with CC processors anymore! Our Pizzaiolos Paul and Makenzie Tending to Carmella! Pit Smoked Beef Briskets and Port Butts! 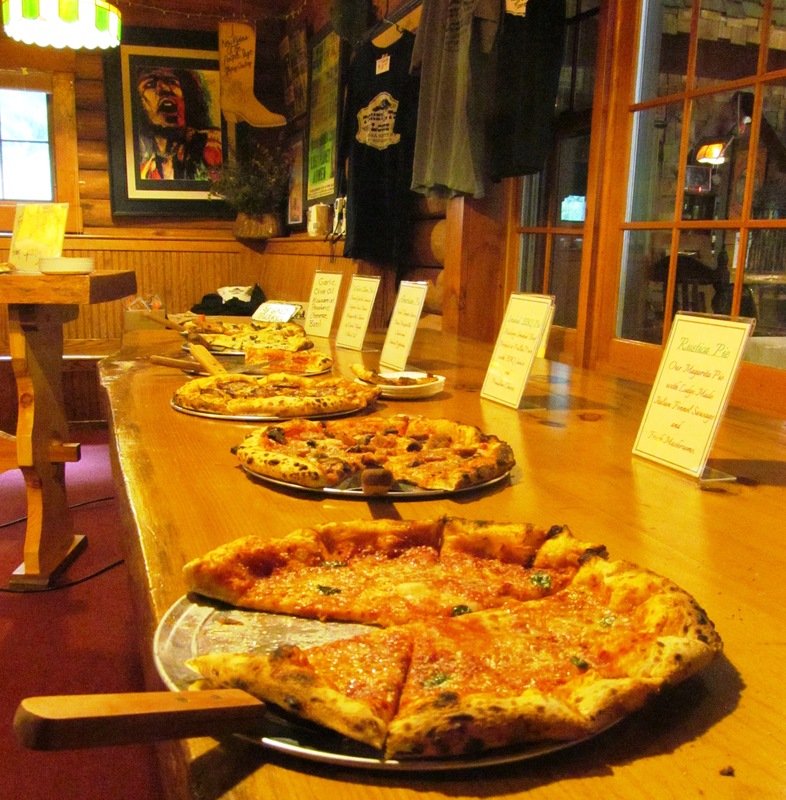 Ready to Celebrate….. Here’s Our Most Popular Menus! 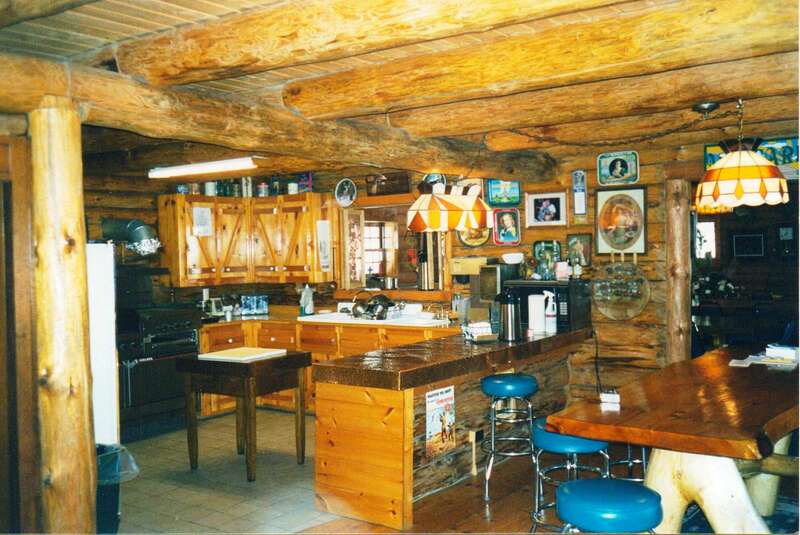 The Indoor Kitchen @ Turkey Trot. 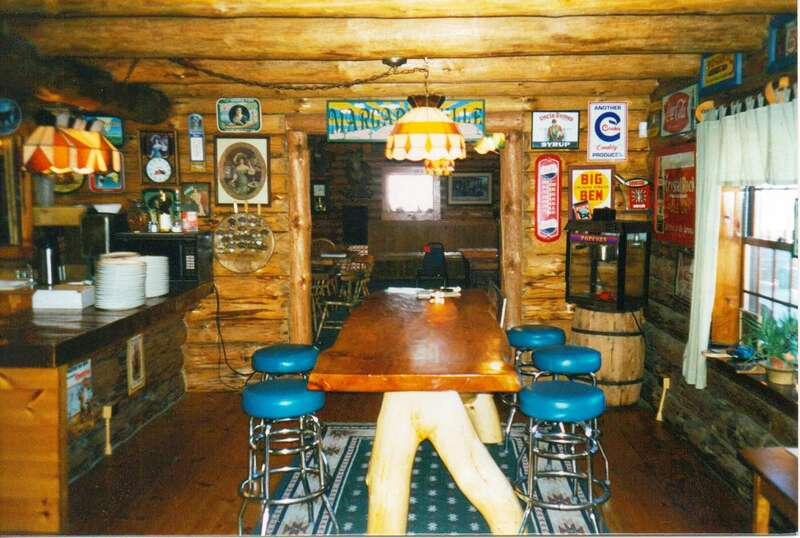 The Cheese and Cocktail Bar. 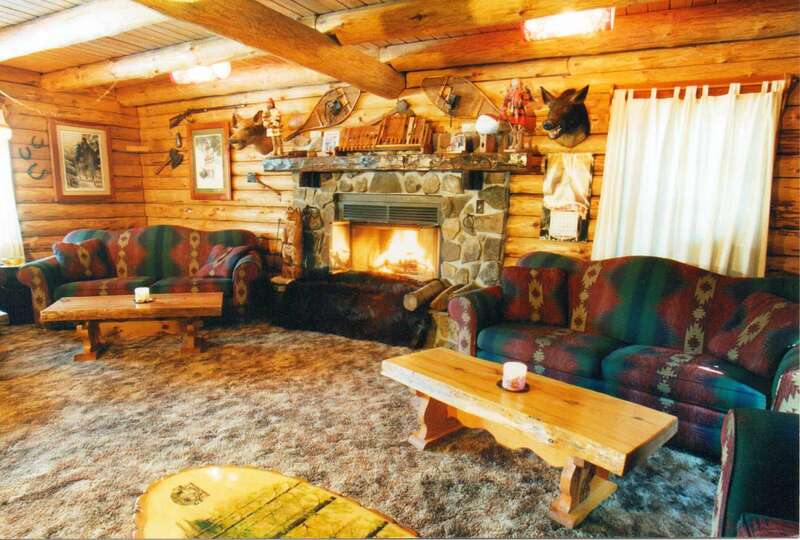 Relax in Total Comfort in our Rustic Living Room. 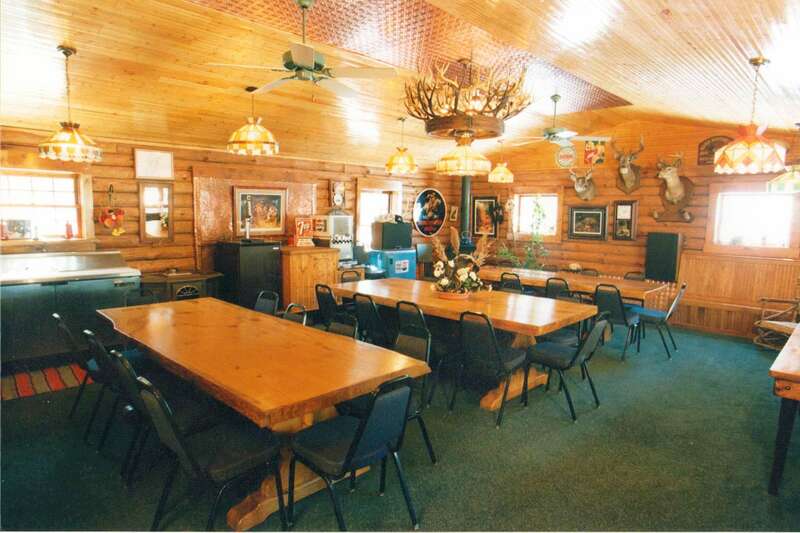 Our Indoog dining Room……Many Great Meals have been Served Here! 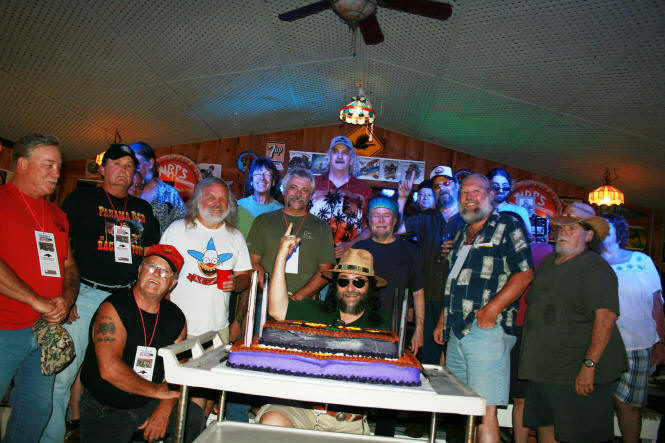 Ready To Cut the Cake @ ‘The New Riders of the Purple Sage’ 40th Anniversary Bash in 2009! Click here to check out some past events.